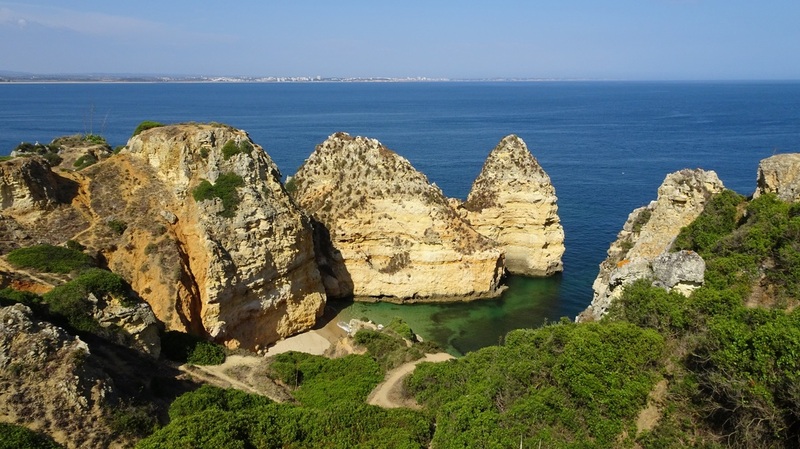 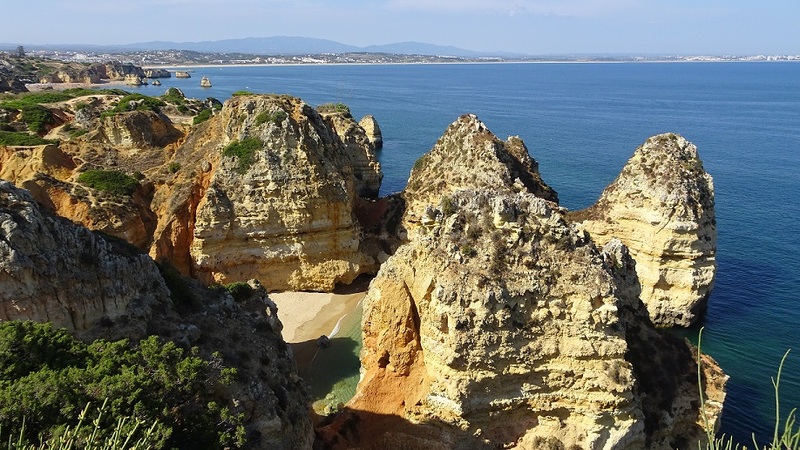 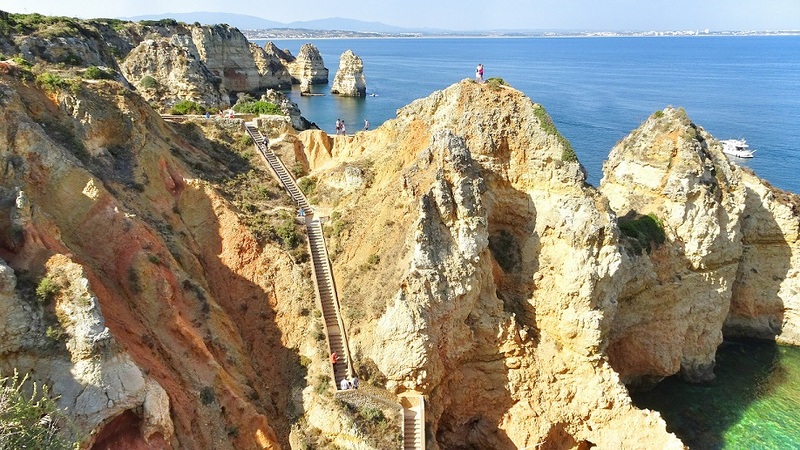 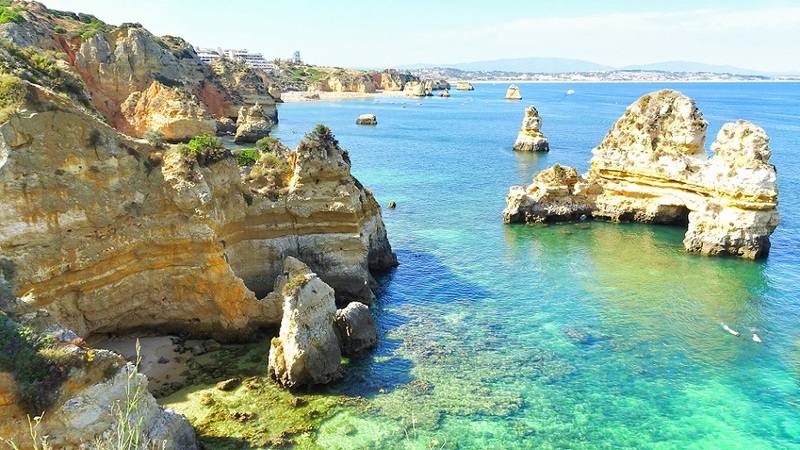 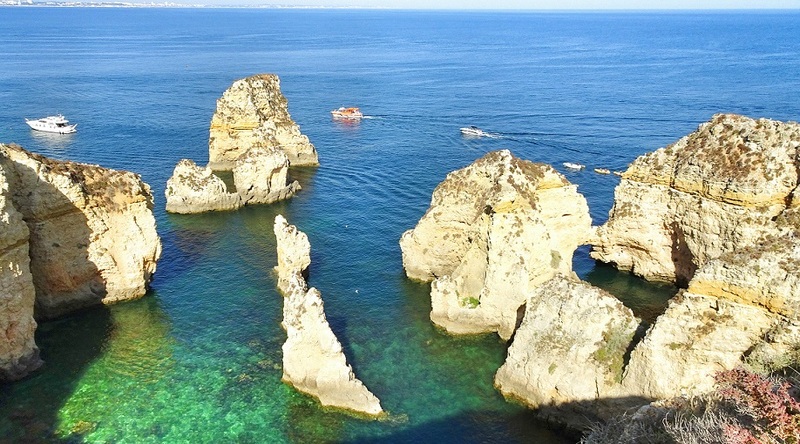 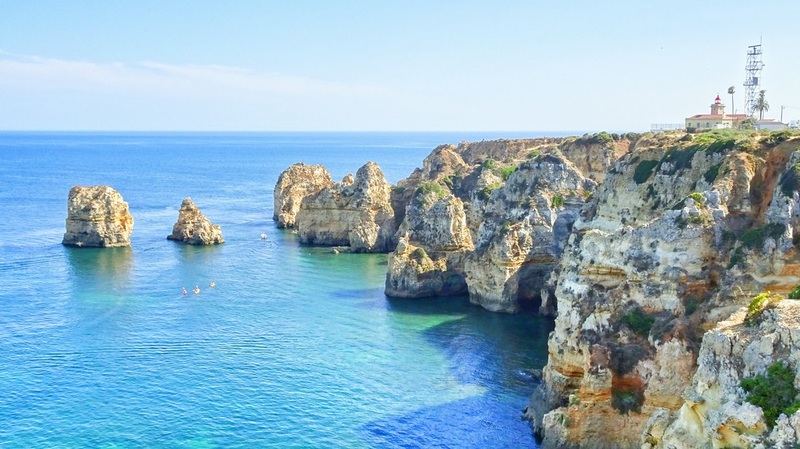 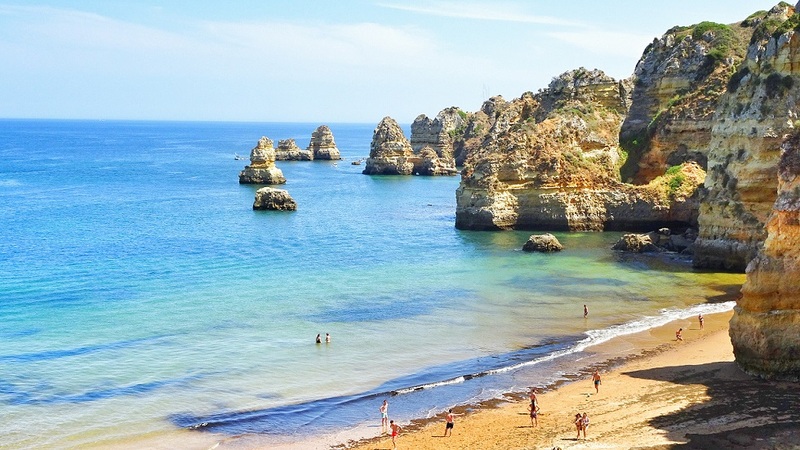 Lagos is known to have the best beaches in the Algarve region, and indeed they were gorgeous! 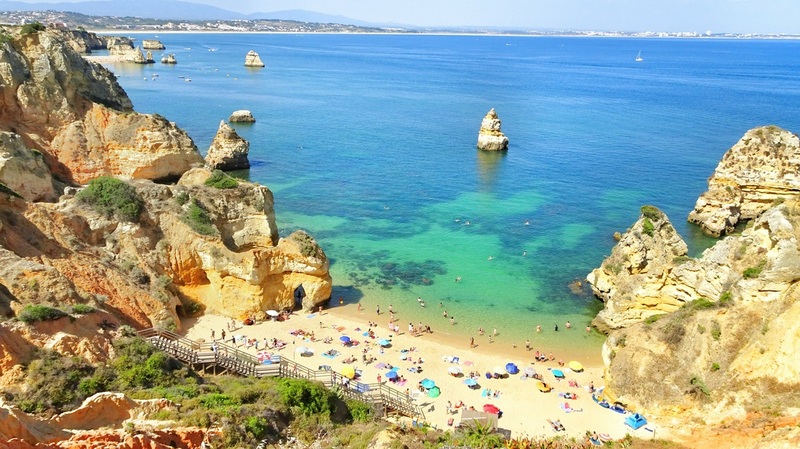 I took a taxi from my last destination Praia dos Três Irmãos to Praia Dona Ana. 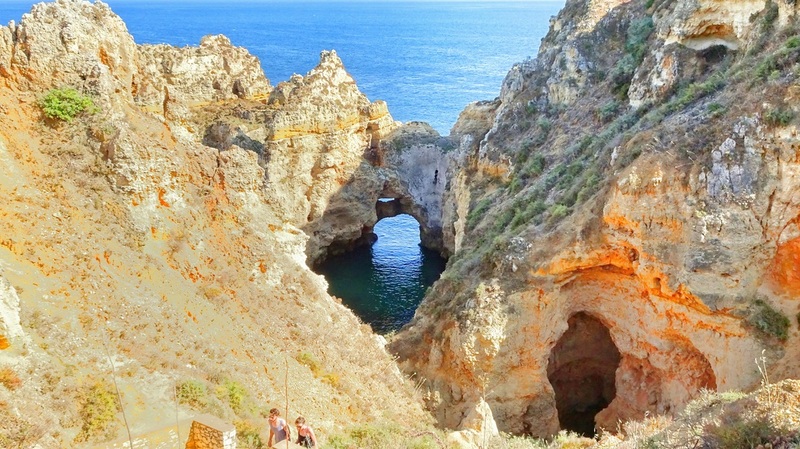 Farol da Ponta da Piedade - do you see the heart shape formed by the rocks on the right?